Perfect Beings, the progressive rock group featuring Sean Reinert (ex-Cynic/Death), have premiered a new video for “Vibrational – Mysteries, Not Answers.” The band’s new album “Vier” will be released on January 19. 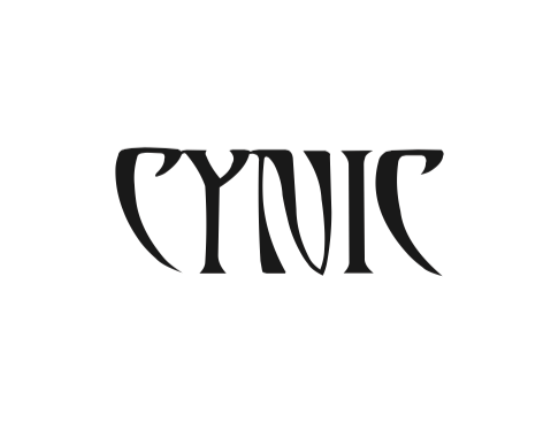 Cynic frontman Paul Masvidal and former drummer Sean Reinert have officially reached a settlement, allowing for Masvidal to use the Cynic name. Reinert revealed the news in the below Instagram post, which also officially confirms his departure. Perfect Beings, the progressive rock group featuring Sean Reinert (ex-Cynic/Death), have premiered a new video for “Anunnaki – Patterns Of Light.” The band’s new album “Vier” will be released on January 19. 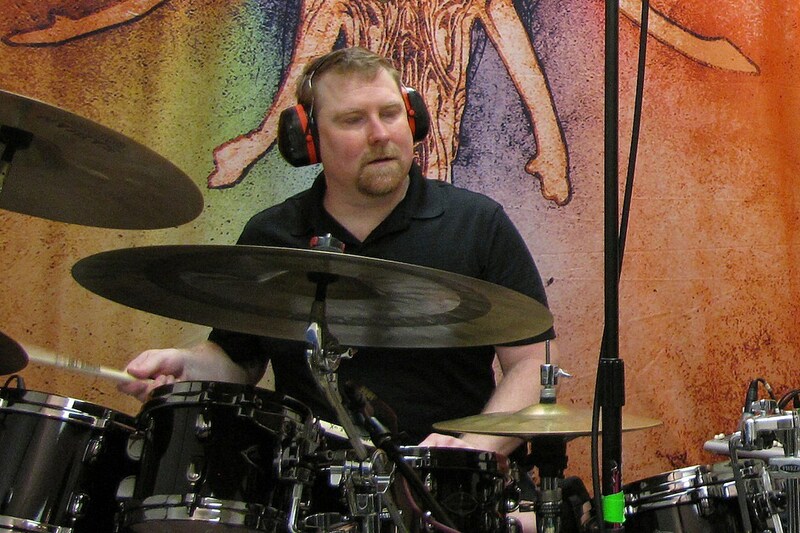 Sean Reinert (ex-Cynic/Death) has joined Perfect Beings as their new drummer. The band’s new album will be released in January 2018, and they will be performing live at ROSfest in May, 2018. Gruesome are streaming their new song “Fragments Of Psyche” featuring Sean Reinert (Ex-Death/Cynic). This song is the title track of the band’s new EP, which is set to be released on March 31. This release will feature the previously mentioned track, along with a reworked cover of Death’s “Choke On It” and some demos. “We are super psyched about this EP as it features a very, very special guest: Mr. Sean Reinert who did an incredible job on the tune we wrote for him. I can’t even express how humbled I am to have such an incredible musician and equally great dude as Sean playing on one of our songs. Having Sean do this with us really makes it feel like we are honoring the legacy of Death in the best way that we collectively know how. This EP is all about connecting the different eras of the Death discography and also bridging the Gruesome sound into new areas moving forward. It’s only fitting that we pay homage to the Leprosy record with this “Humanized” reimagined version that Gus and Dan did a fantastic job arranging. “Hey friends, thank you for being there for me and Cynic. We worked really hard to turn things around with this European tour but it wasn’t possible despite efforts from many people. I know many of you have gone through considerable costs to attend our shows and I’m so deeply sorry for the inconvenience, expense and whatever trouble it may have caused you. I want you to know that we will make it up to you, somehow, someway. I’m so grateful for this opportunity for Cynic to headline Euroblast as scheduled. It was the only show of the tour that we were able to do. Sean Malone and I will be there with drummer Matt Lynch of Trioscapes. Cynic‘s spaceship is preparing for liftoff! Please keep your eyes on the skies. Your transmissions of positive vibes help keep us afloat.